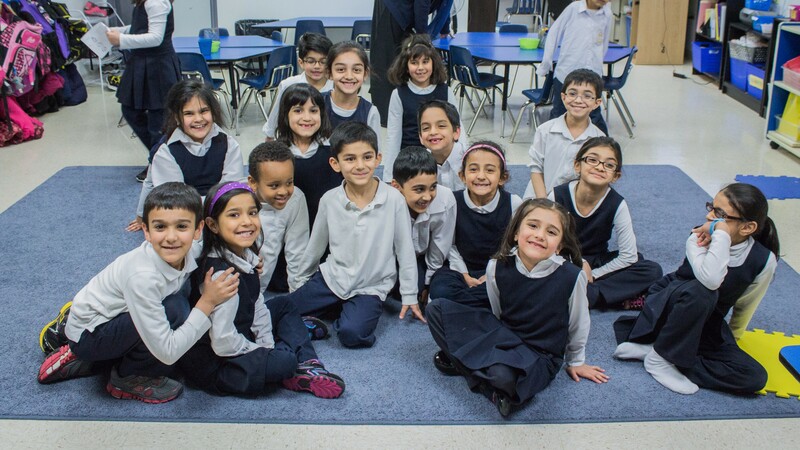 Since 2005, Al Huda Institute Canada has spread the message of the Qur’an to people of all ages. It has enlightened the lives of many. Six years ago, we decided to focus this effort on the future of our Ummah by using a section of our campus to launch Al Huda Elementary. Alhamdulillah we’ve expanded to a new campus. We are creating a scholarship fund for parents that want to enroll at Al Huda but cannot afford the tuition. We will be assigning partial scholarships based on a family’s need and financial situation. You have the option of sponsoring a student for $1000 throughout the school year. As a faith-based private school, we set our own expectations and over the years used the Ontario Ministry Curriculum as a starting point for academic success rather than the end goal. This approach has led to greater gains for students by preparing them for future study, within Al Huda and outside it. 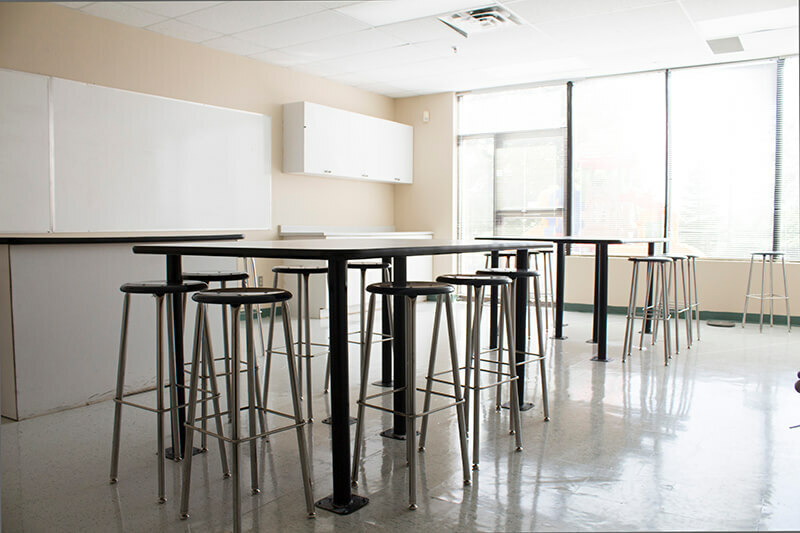 …but our teaching space stayed the same size of 6,000ft. For four years we searched throughout the Greater Toronto Area for a new facility. Alhamdulillah, we made that discovery in May and now fully operate in central Mississauga for the September 2016 school year! We have a number of students that want to attend our new campus which is great because it’s 30,000ft big. This scholarship will help ensure that our school is accessible for any student and affordable for all families. We have a thorough selection committee of staff and advisors that will ensure your donations go towards a diverse group of students. Also 100% of your donations will go towards our scholarship fund. However Al Huda reserves the right to distribute it as deemed necessary based on financial need. Rooted in Faith. 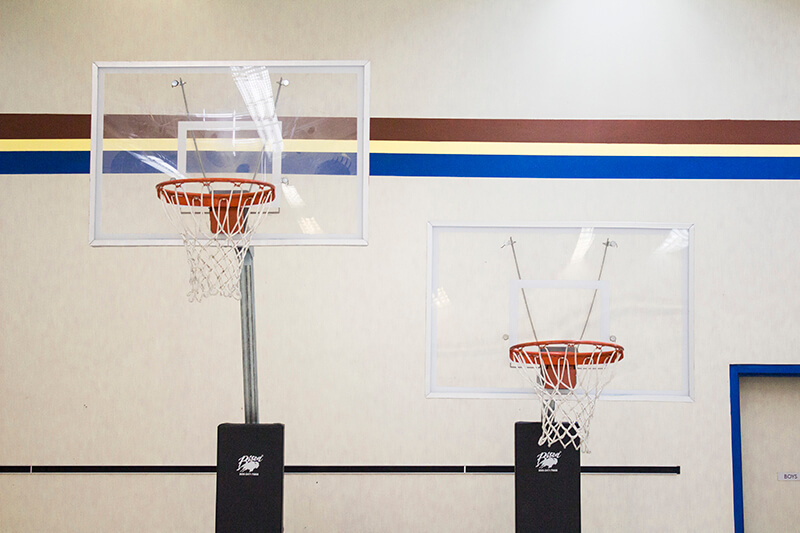 Forward in Excellence. 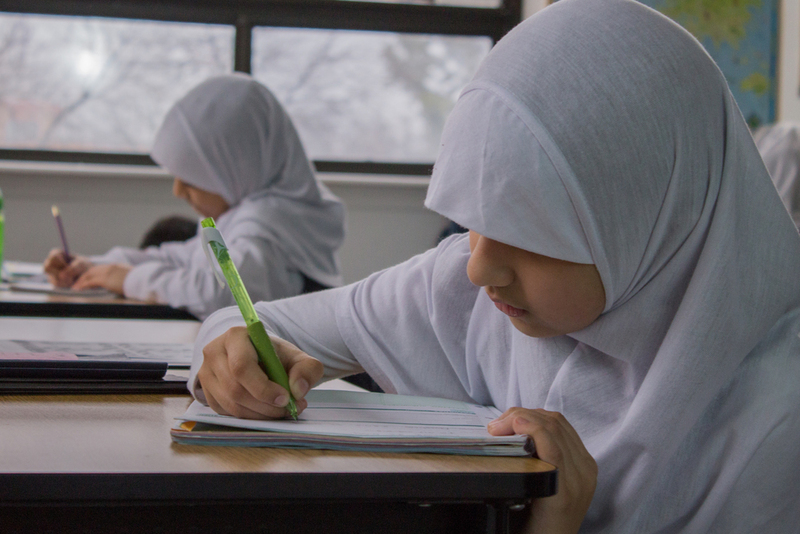 Help us make Qur’an inspired education a reality! Every child deserves an outstanding learning experience in light of the Qur’an and Sunnah. Let’s help them achieve that. 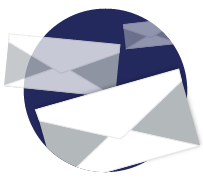 Donate now, over on LaunchGood. It is with Allah’s SWT blessing and great excitement that Al Huda Elementary School will have, inshaAllah, a new facility in September 2016. It is conveniently located in the heart of Mississauga at 1135 Central Parkway West. We look forward to future growth of exciting new programs and raising the ummah through teaching children to have Quran in their hands and hearts. 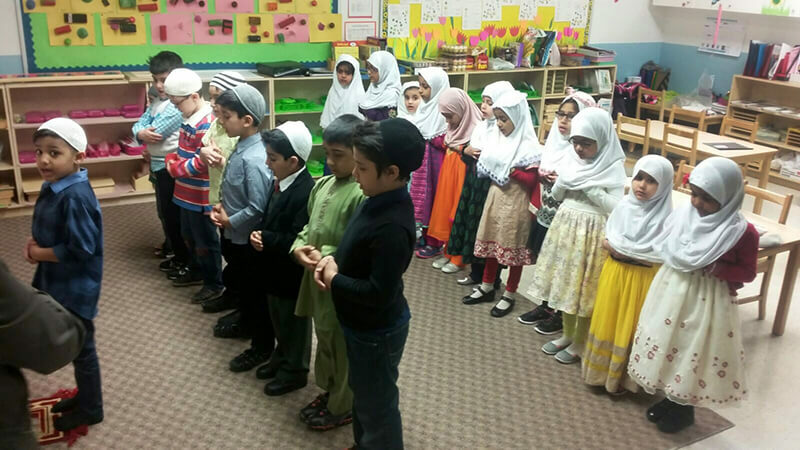 From an early age our students develop a strong sense of connection with their Creator through their daily duas, adhkaar and Qur’anic study. Paired with a rigorous academic education, the result is high performing, confident students. Many of whom have won Hifdh, Spelling Bee and Public Speaking awards. 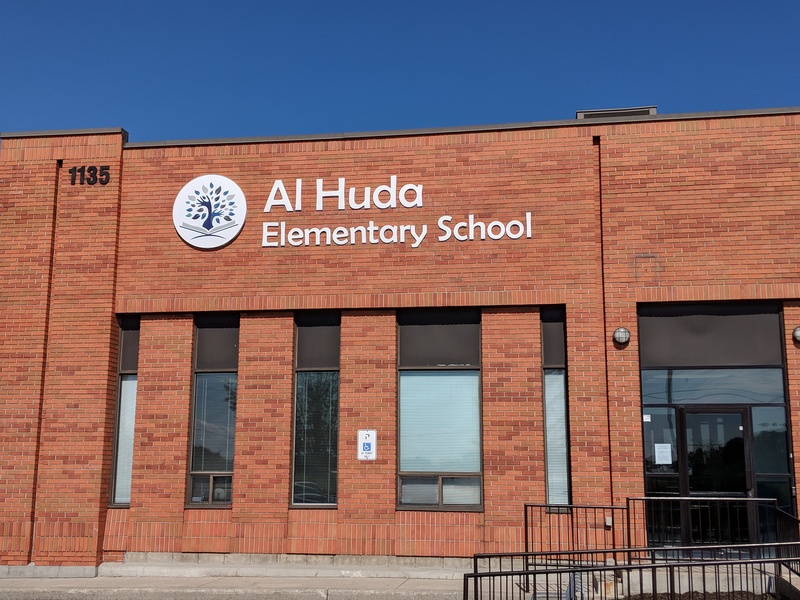 Education at Al Huda Elementary School is fine tuned with a focus on action and service to the community. As our young achievers grow, they do so with an understanding that they live for more than themselves. It takes a village to raise a child, and a community to build a school. 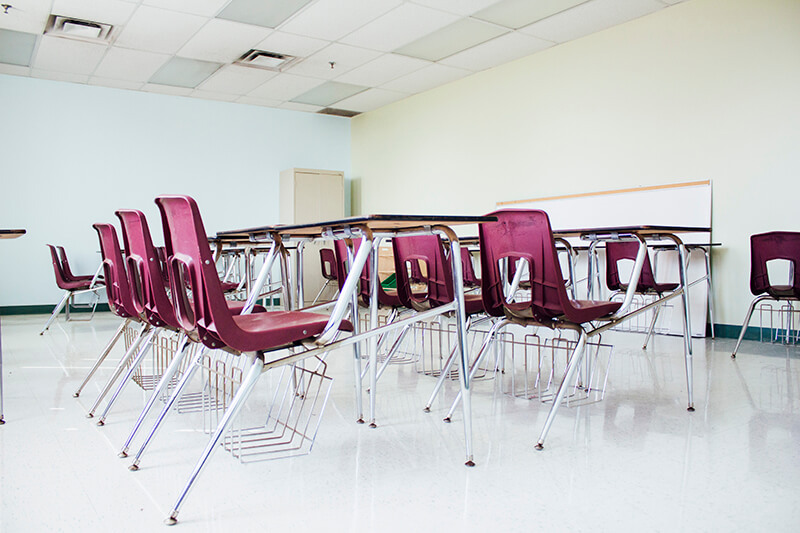 From desks to technology to supplies. We outfit every class with the best available resources. Setting up an entire class is to claim Sadaqah Jaariyah of hundreds of students who learn and benefit over the coming years. From Muhammed Ali to Hakeem Olajuwon to Hussain Abdullah, great Muslim athletes have always transcended the arena and made an impact on the lives of Muslims that look up to them. Let’s invest together in preparing that next athlete, both in sport and in deen. There is no greater feeling in a child’s education than discovery. Help equip our science lab so that our young minds can discover everyday. At the core of our curriculum is the love for the Qur’an and the importance of acting upon it. It’s only fitting that at the heart of our new campus is a dedicated prayer space where our students will memorize Qur’an and pray their salah throughout the day. Send a child to the moon! As we continue to enrich student education, the gap between the cost of education, and what students can afford continually grows. We strive to maintain diversity in the classroom and accept students from all walks of life. Your scholarship contributions will be spread between students to help us continue to deliver excellent education, and help those who need it the most.